It's been a while I'm working on this mod for rF and now I decided to add to AMS too. For those who are not in the VBEG Facebook page, I decided to create a post here too. 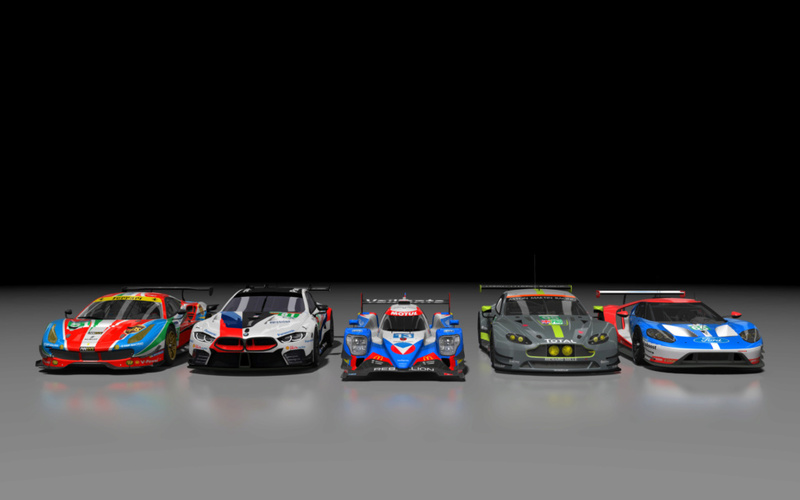 - All convertions , all WEC skins 2014/15/16/17/18 some IMSA skins by me. If anyone want to claim rights, or want name included in credits, let me know, I'll will not release it yet, until I'm pretty sure that no one will be offended with this mod. Looking forward to play this mod. Can you provide a link to download? Or only in this FB group? i just hate to see my knick always misspelled. Incredible job man!!! This is gonna be a huge collection, thanks a lot! Mandou bem pra caralho Rafa, sou seu fã meu brother! 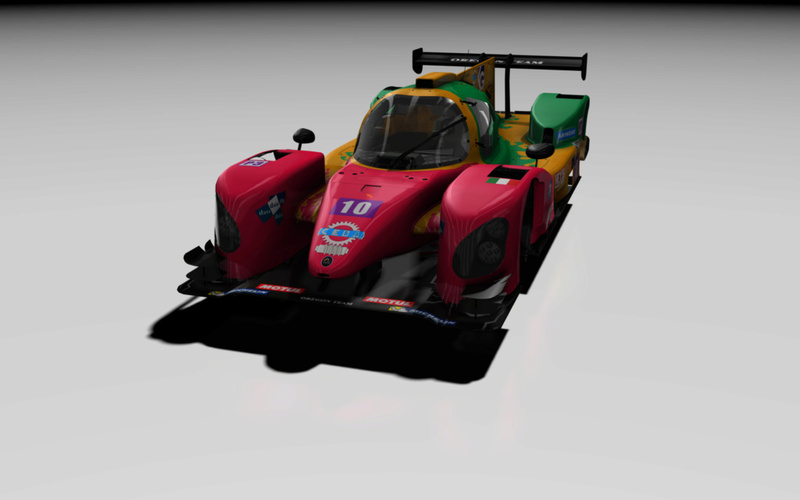 how the hell did you get the rf2 models???? Looks really good and can’t wait to get my hands on it. Where did you get the Penske Acura’s? That's will be great If you share the models!! @Chris1111 wrote: Any time table on release? 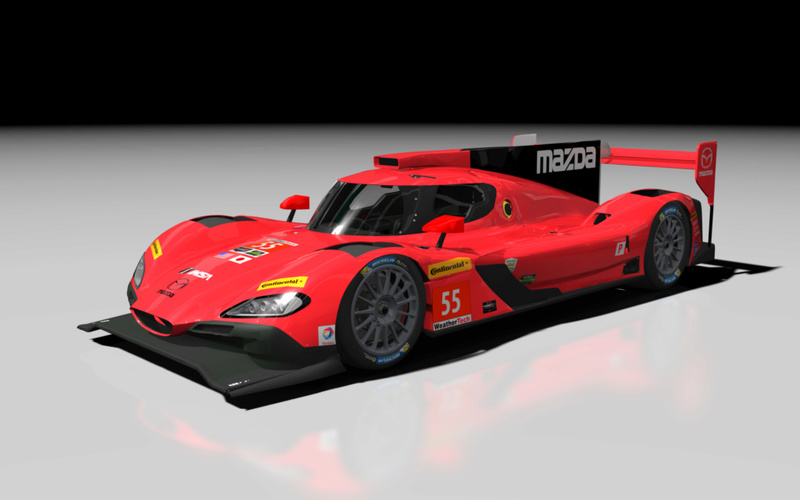 @Triebie wrote: how the hell did you get the rf2 models???? cant reply in mp, i haven't reached the post limit.. send me another address for contact you.. This interests also me, I have similar problem with PM. 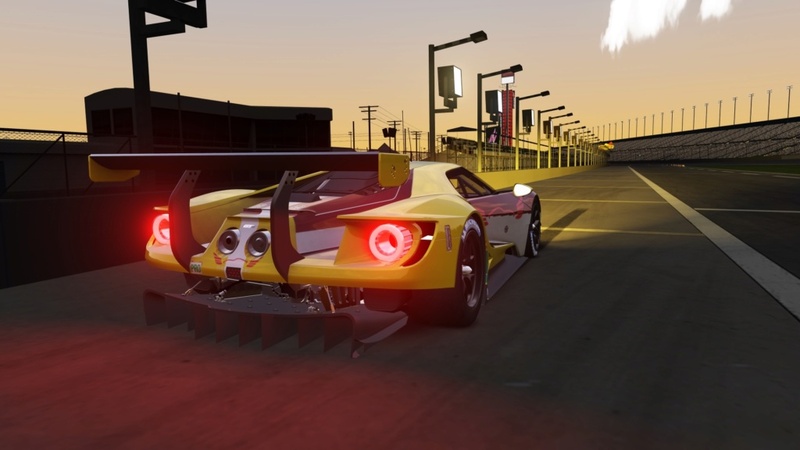 Should you send me message on pristy27@gmail.com how you are able to export cars from rf2? Of course you have problems with private messages. You registered 3 years ago and this is all you have to say for your first post. @ChaosZero wrote: Of course you have problems with private messages. You registered 3 years ago and this is all you have to say for your first post. Bad day? I realy like your job on TCR skins, was amazing, but I can not understand why you are atacking on me. May be I have nothing to say till now. Anyway I had account here also before, but I lost it and renew it on 2015. 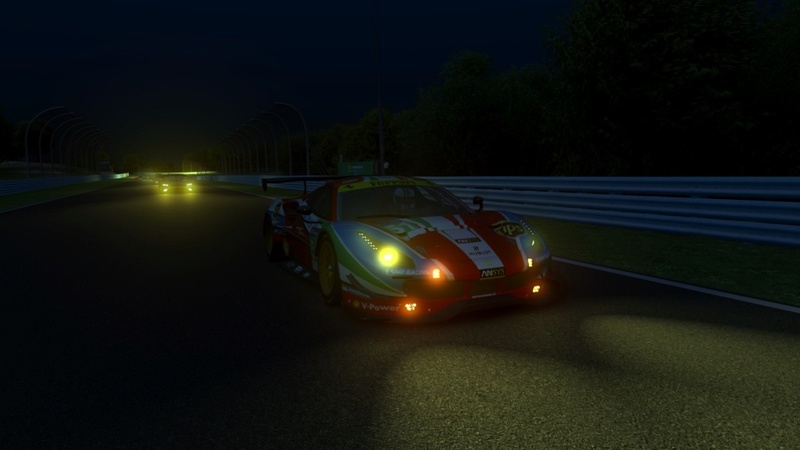 But actualy I have came back after I found TCR mod here and this mod look also amazing. Man if it's true it's the first step to have FINALLY a proper Corvette C7 GT3-R model!!! Fantastic! AMS needs this bad! I want this bad!! Looks great and will be a much welcome and used addition. Thanks!! 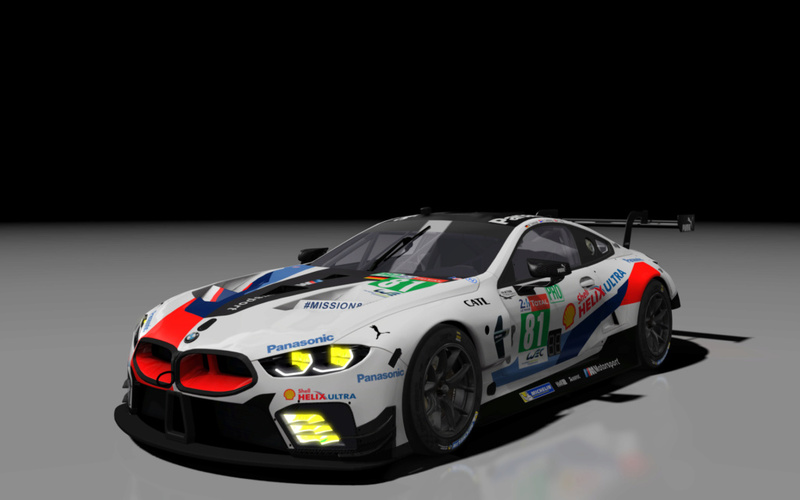 Do you plan to release the PC skins from IMSA season 2017? It's been, up until this point, that the newer rF2 models have a new encryption that hasn't been cracked. I would be curious to see If and how it's done.